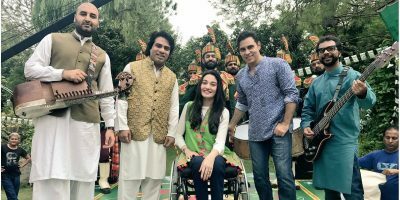 Adnan Dhool and Rabi Ahmed of Soch Band are all excited to compose the music for Meekal Zulfiqar and Armeena Rana Khan’s starrer film Sherdil. According to media reports, the band has started working on the music composition of the film which would include four to five songs – including a romantic number, a party pop, a wedding number and a background track too. 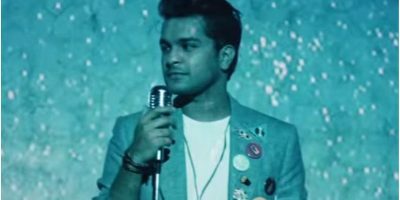 Reportedly, Kalabaaz Dil singer Aima Baig has also taken on board for a duet song with Adnan Dhool. The band lead vocalist Adnan Dhool shared details about their new project in an exclusive interview with a leading newspaper. 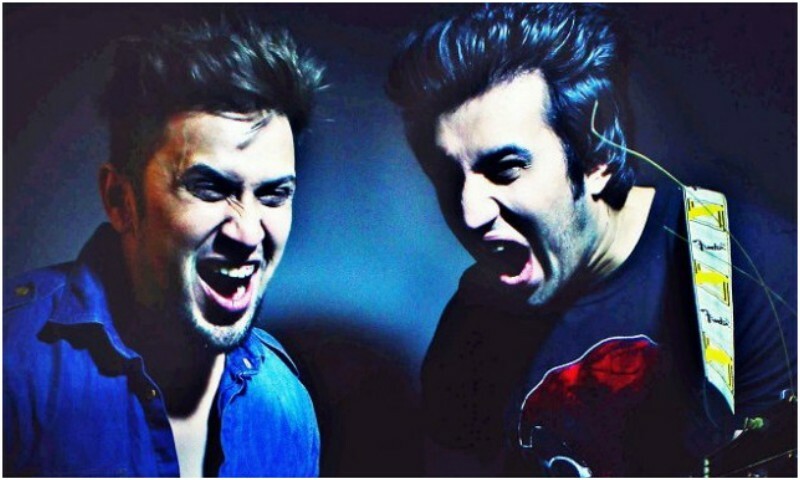 Soch Band made their foray into mainstream media with a blockbuster debut in Bollywood with their hit number, Awari, in Ek Villain for which they also received Life Screen Ok Award for Best Music Director. In the local industry, they made their debut with Sajal Ali and Feroze Khan stareer Zindagi Kitne Haseen Hai and later composed music for Humaima Malick’s film Dekh Magar Pyar Se and Ahsan Khan’s latest hit film, Chupan Chupai. Sherdil is an upcoming film focuses on the lives of cadets of Pakistani Air Force. Directed by Azfar Jafri of Parchi fame, it has been produced by Major Noman Khan of NK Films. The film stars Armeena Khan and Mikaal Zulfiqar in the lead, along with Sabeeka Imam and Hassan Niazi.